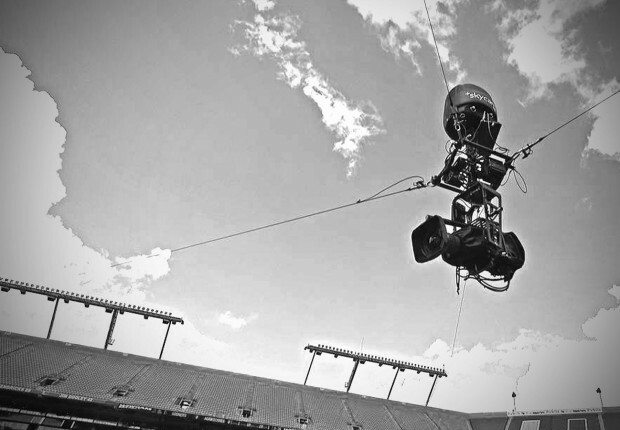 The patented Skycam system is virtually a flying Steadicam® — a broadcast quality robotic camera, suspended from a cable-driven, computerized transport system. 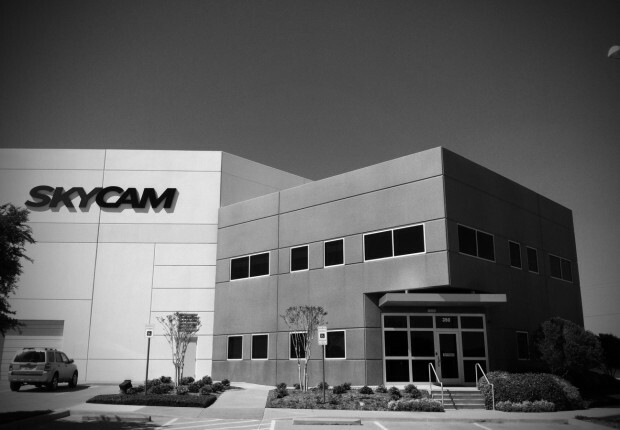 Skycam is a leading designer, manufacturer and operator of mobile aerial camera systems. 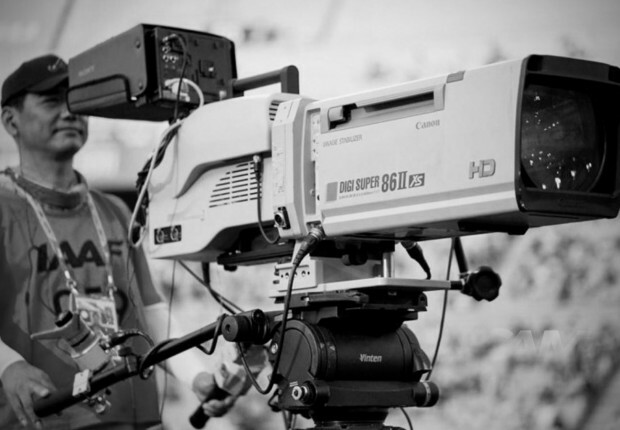 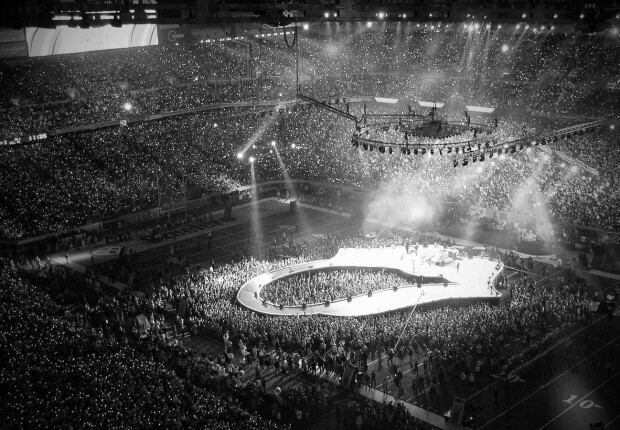 Skycam plays a significant role in changing the way sports are broadcasted in America, appearing at marquee broadcast events such as Super Bowl XXXVII, US Tennis Open, NCAA Final Four, NFL Pro Bowl, Monday Night Football, Sunday Night Football, NCAA College Football.